We have recently introduced a brand new sofa bed to our Deluxe suite in the hotel, a Zed Sofa Bed Bedchair, and we’re extremely excited about it. Designed by Alan Zoeftig, the Bedchair is one of the first of its kind, and perfectly merges beauty with function. 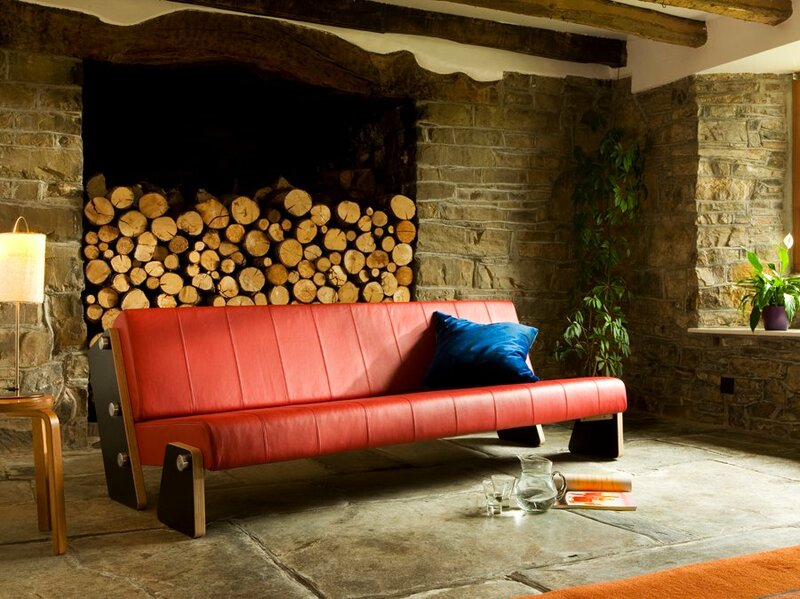 Having been at the forefront of seating design for over 50 years with his former company, Zoeftig, Alan is an incredibly talented furniture designer that’s based in Bude, with a whole wealth of experience in creating beautiful pieces of furniture that can be found all over the world. 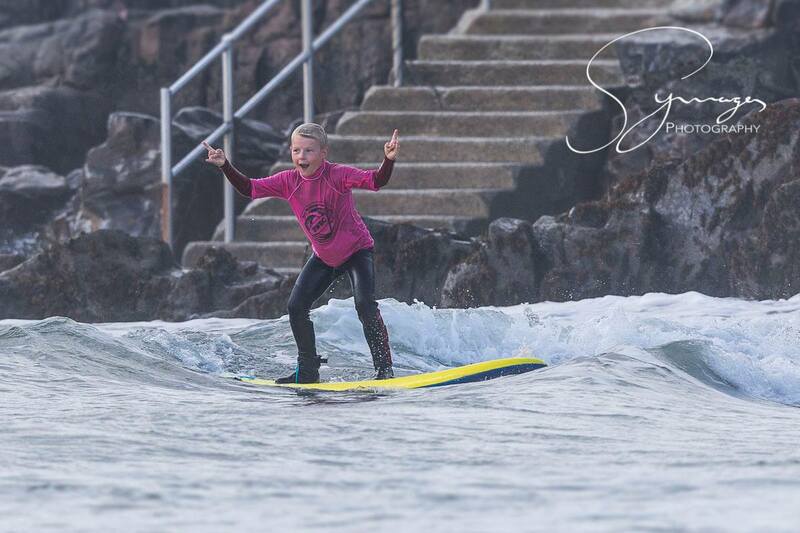 We met up with Alan to find out a little more about him and discover what inspires him. We know that you studied at Camberwell and Central St Martin’s in London. What did you specifically study? Furniture design. Camberwell was fine art and then Central St Martin’s was specialising in furniture design. I’m actually dyslexic and I wasn’t very academic, but I was good at art, and so I was able to go on to art school. That was a day when you didn’t need O-levels or A-levels or anything like that, they just took you if you could draw. Margaret Thatcher changed all that so you have to have all sorts of academic nonsense before you could go to an art school now. We also saw that your daughter Sara is helping you with the business. Has she followed in your footsteps of furniture design? Initially she helped with the first products that I designed and sold them very well, but then she got married and had children and studied to be a teacher. How do you source the first class materials that you use, and are they all from within the UK? I like to get everything I possibly can manufactured in the UK. This fabric is an English fabric, and on every product that I create I try to use English fabric if it can be. The plywood is Scandinavian which is where all plywood comes from, we don’t make that in the UK. The engineered parts are all made by local engineers and companies. All the parts are made by local companies and then brought together and we assemble them. Your signature Style 63 design from the ’60’s is a really impressive piece. What inspired it? My first job from college was with one of my college tutors, and I managed to design a complicated mechanism for a sofa that changed into a bed, so he employed me. 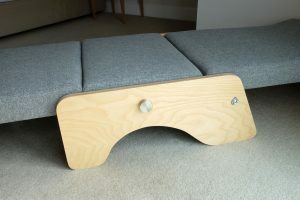 The whole business of sofa beds are so complicated and cumbersome in many ways, so I tried to devise a simple way of doing it and designed the Style 63. By chance, at that time, there was an international competition being held for furniture design and I entered that and won it. It was held in Cantu in Italy, the centre of the furniture industry in Italy. And that was my first design. What have you made the Bedchair for specifically? Well if you buy a sofa bed, generally you’ve got to take all the pillows off and cushions off, and then there’s a mechanism underneath thats usually made of metal and springs that you pull out, and then there’s another skinny mattress to contend with. You’ve got to know where to put all those cushions once it’s pulled out. Other sofa beds are also not every good for your back because, when sitting on sofa cushions, your lumbar region isn’t supported. 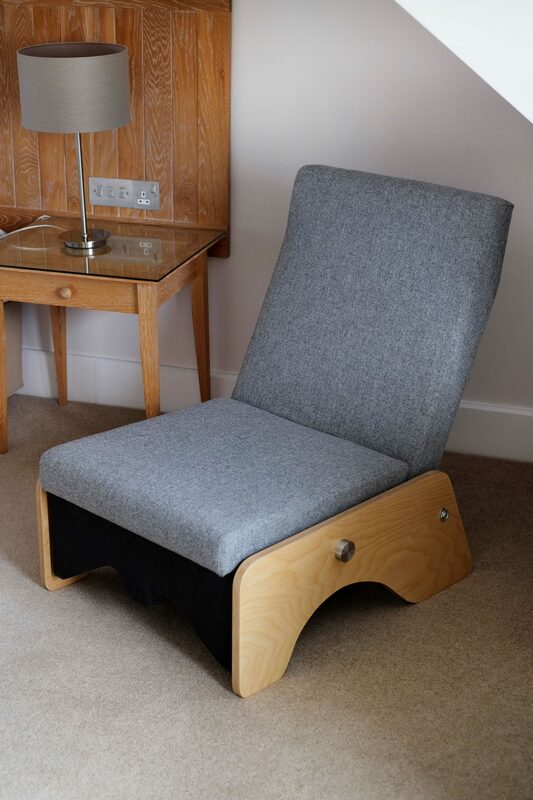 The reason I designed this one was because at an exhibition, showing those other sofas (Style 63) people said ‘they’re too big for hotel bedrooms, why can’t you make a chair that turns into a bed?’ So that’s what I did. It probably sounds a bit high brow, but we don’t need to clutter our lives, we don’t need to have things bombarding us all the time. All my designs are really based on not seeking status or glamour or showing one’s wealth, I think things aesthetically can be beautiful by being as simple as they can be. I find Shaker Furniture very inspiring. Quakers went to America and designed everything so that it didn’t get in their way of thinking about God all the time, so they hung their chairs on the wall and you could walk through a room without having to navigate around anything. With the furniture they made, they respected the material as well, they wouldn’t over elaborate it or decorate it, it was just simple enough to see the beauty of the timber. 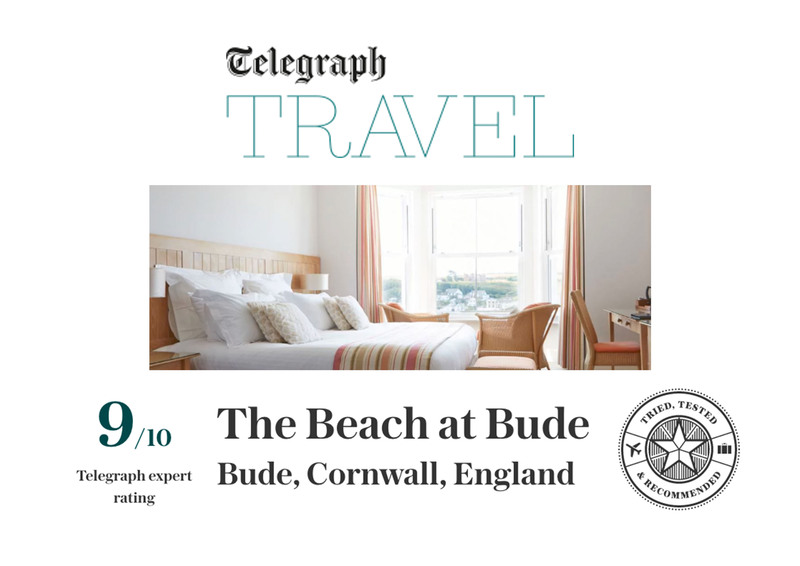 How did you end up in Bude, and what has made you stay here? I was evacuated here in the war, and when I got married we bought a very small cottage and would come down every holiday or long weekend from London. And when they joined up the motorway, I realised you could work from here. It was a gamble, a bit like getting married, you do it and then make it work, or otherwise. 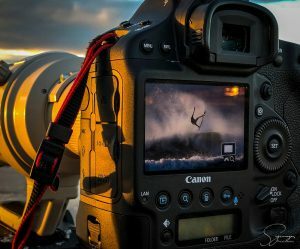 I think its absolutely true that when you’re younger, you do things incredibly naïvely, and if they work out its fantastic, but if you consider everything that could go wrong you probably wouldn’t do anything. 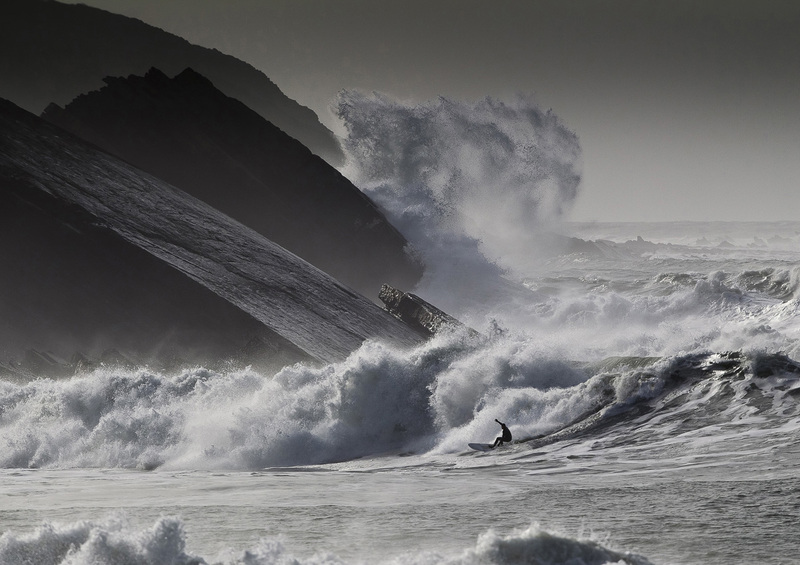 Do you think it’s a limiting factor being based in Bude? 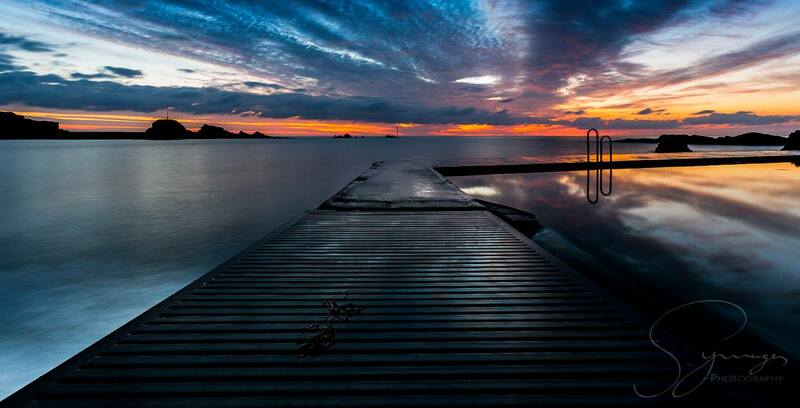 Initially it was, but to operate from here it got better. With the previous company (Zoeftig) I designed some furniture for Buchannan bus station in Glasgow, and the architects were brilliant. World Architecture Magazine took a photograph of the interior, and right at the front of the picture was my seat. The architects in Las Vegas said ‘wow, we want this seat for our airport’, and I put some together and rushed over there, and eventually 22,000 seats were sold to them. Once you start doing something that sells well, and you can employ more people and you make sure you can keep the quality, then nothing stops you. 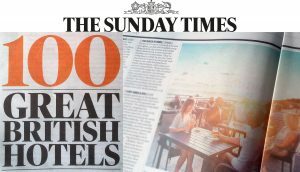 Our hotel, bar and restaurant received some fantastic coverage and reviews in 2017, with lots of great feedback from some brilliant sources. 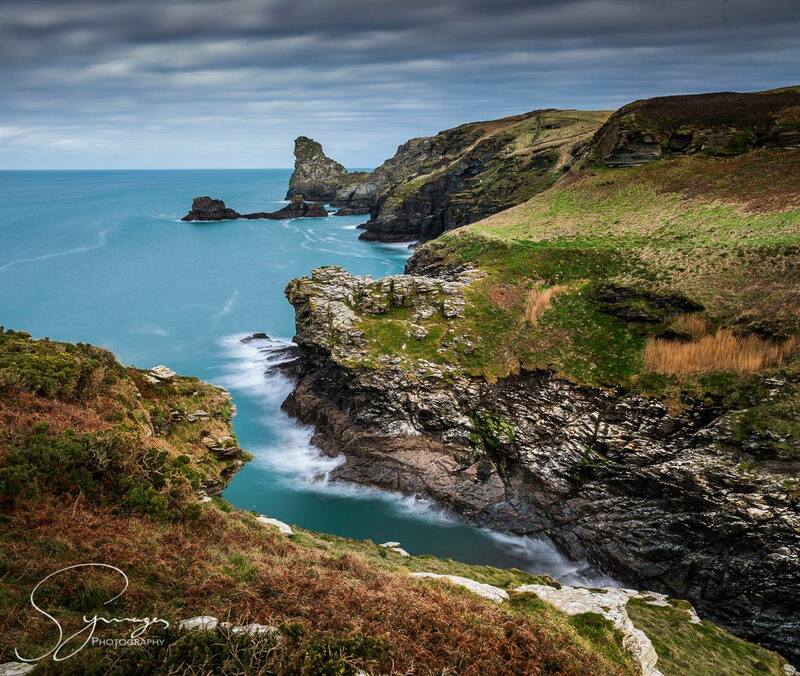 Have a read of some of our favourite features, and if you’d like to enjoy a stay or meal with us, give us a call on 01288 389800. 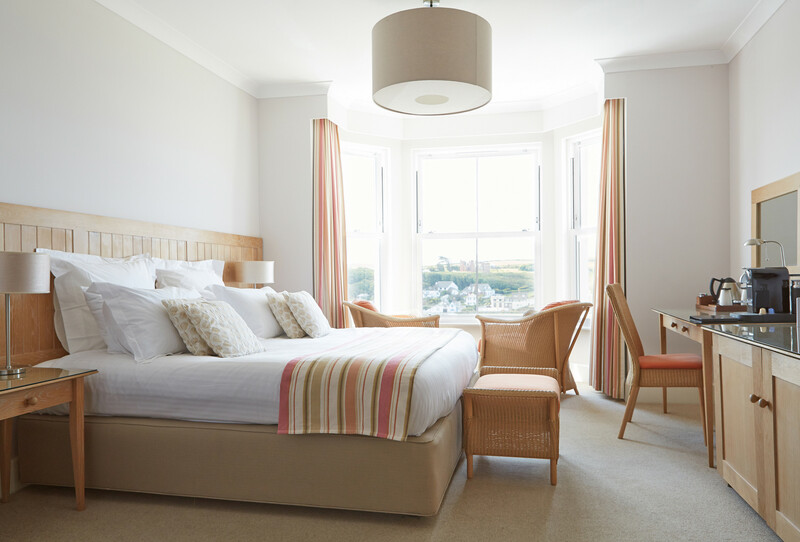 We were featured in Prima magazine’s 2017 Holiday Hot List, and our hotel described as a ‘gorgeous boutique bolthole, which overlooks Summerleaze Beach and has 16 beautiful rooms’. 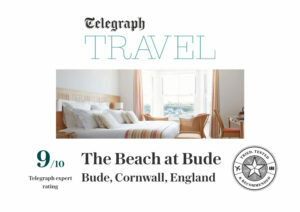 Our hotel was included in Red magazine’s 20 Of The Best Boutique Beach Hotels In Europe, and we were thrilled to read such a positive review of our hotel and restaurant: ‘soothing bedrooms are decked out in a New England style and many look out to sea. Joe Simmonds heads up the restaurant with dishes like seared king scallops and butter and tarragon poached hake fillet’. 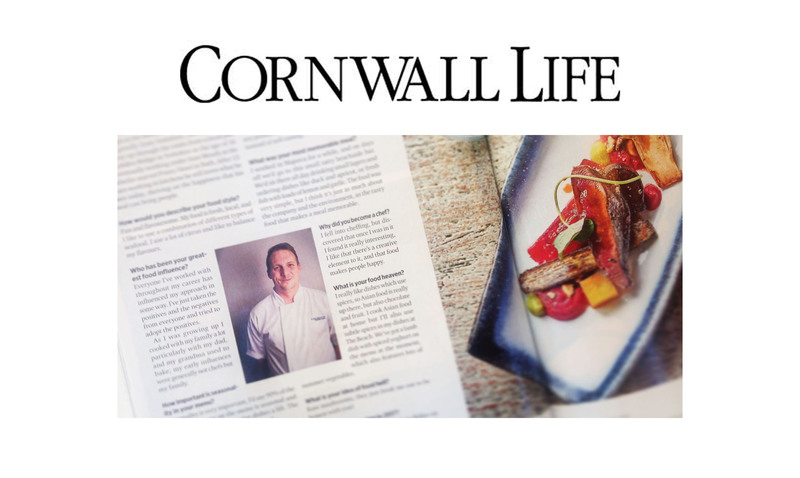 Our brilliant head chef Joe Simmonds was recognised as one to watch for 2018 by Olive Magazine, contributing to getting Bude to be more widely recognised as a foodie destination and ‘drawing a crowd’ to our AA awarded restaurant. 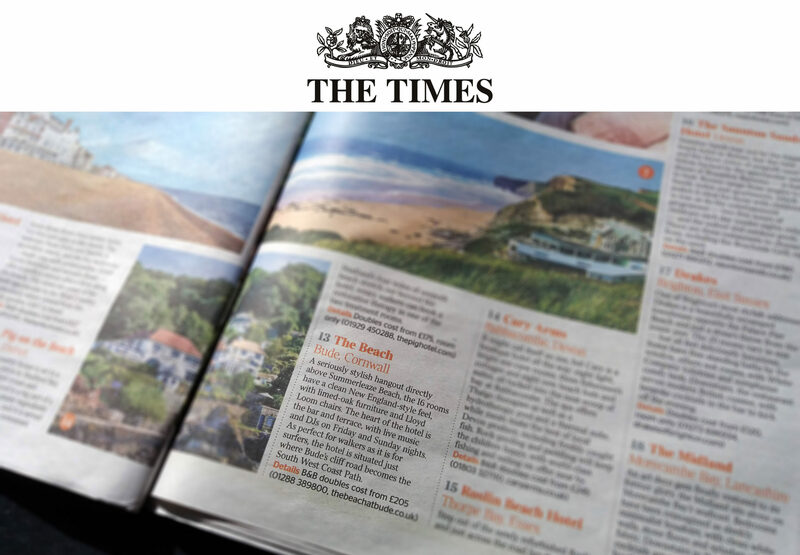 We’ve cropped up in the press several times in the last few months, and we’re incredibly proud of the great reviews and positive feedback we’ve received. 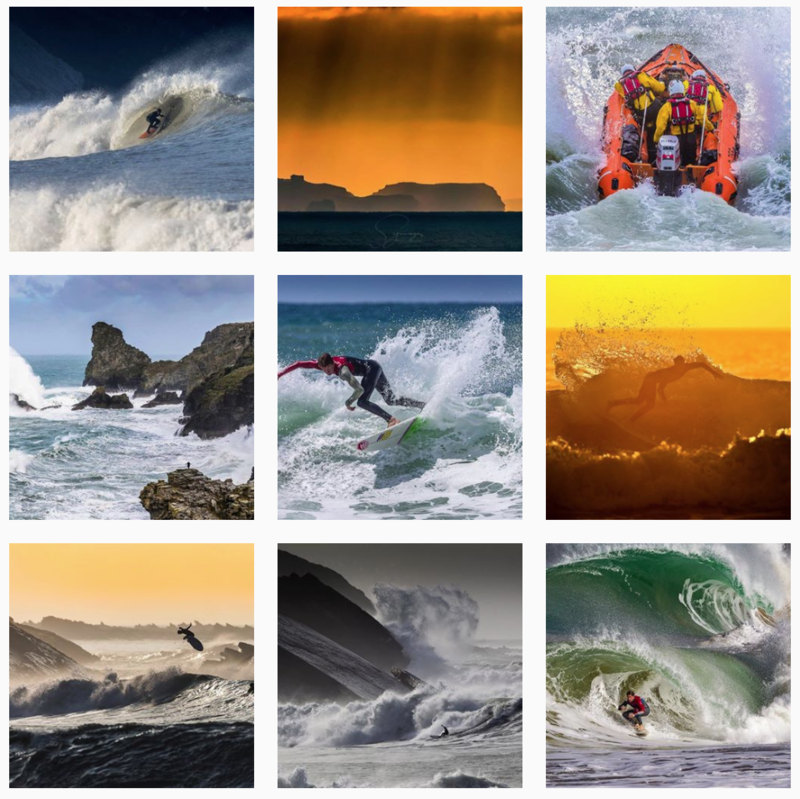 Here are a few of the latest clippings. If you like what you see, give us a call! 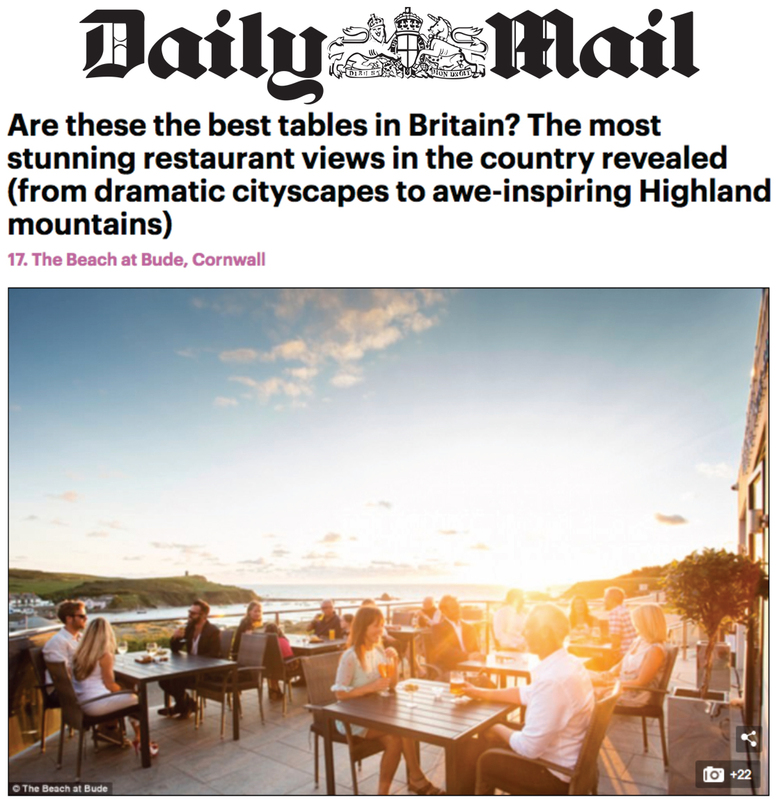 In August, we were included in a roundup of the most stunning restaurant views in the country by the Daily Mail. 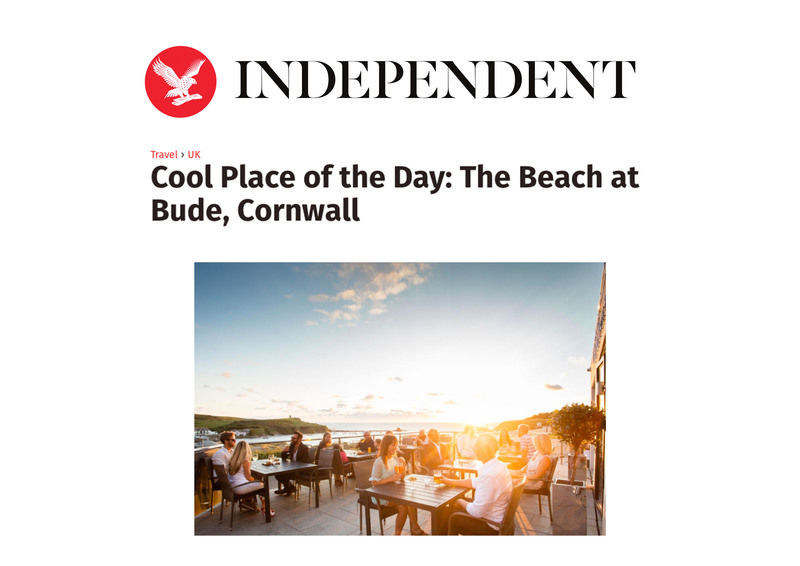 Cornish journalist Lee Trewhela included us in his Cornish Guardian article looking at the coolest places in Cornwall. Back in the summer, we went State-side. 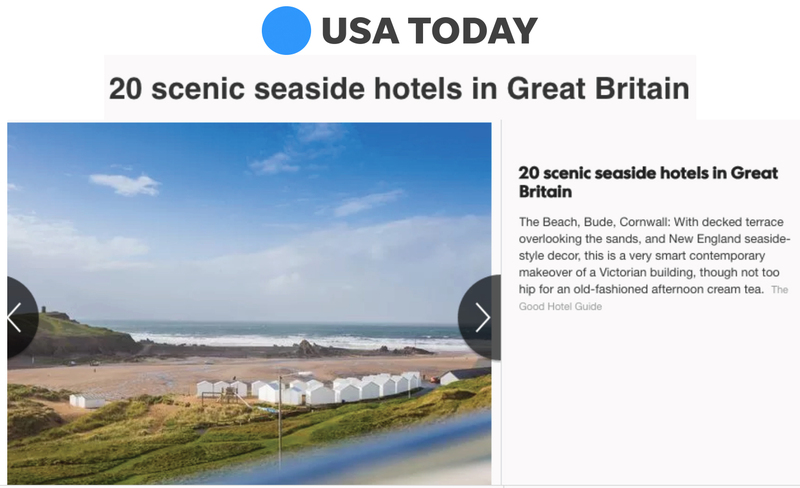 USA Today included the hotel in a roundup of 20 scenic beside hotels in Great Britain. 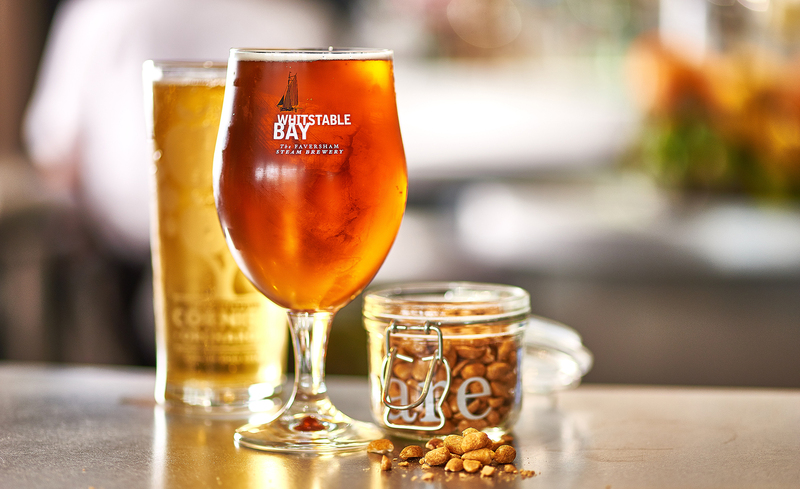 Our cocktail menu is brimming with sophisticated blends and delicious tipples that are perfect to sip on in the bar or on the terrace. 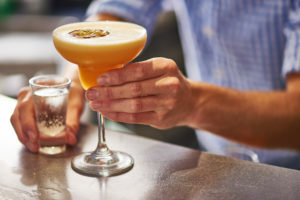 We thought we’d give you a slice of the action and let you in on learn how to make one of the most popular cocktails on the menu: a passion martini. Let our bar manager Rudi West take you through the steps to make a passion martini at home. 1. Chill your serving glass by filling it with ice and set aside. 2. Place all ingredients apart from the prosecco in the Boston cocktail shaker. 3. Fill the shaker with ice, place the lid on firmly and shake for 10 to 15 seconds. 4. Remove the ice from the serving glass. 5. Separate the Boston shaker, place the strainer on top and pour into the chilled serving glass. 6. Top with the passionfruit half and serve with a shot glass of prosecco. We recently had an AA inspection and received some fantastic results that we’re all very proud of, with great success for both the restaurant and hotel. 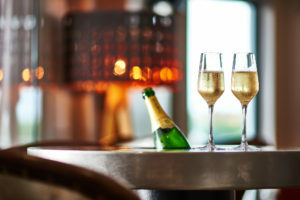 The hotel was awarded an AA Four Star classification and the restaurant received two AA Rosettes for Culinary Excellence, which is a fantastic result. The inspection took place in late March and was judged by an inspector on a three course dinner, an overnight stay with breakfast and a review of two more rooms in the hotel. The inspector was particularly looking at the six critical assessment areas, which are used by the AA across all inspections; cleanliness, hospitality, service, bedrooms, bathrooms and food. 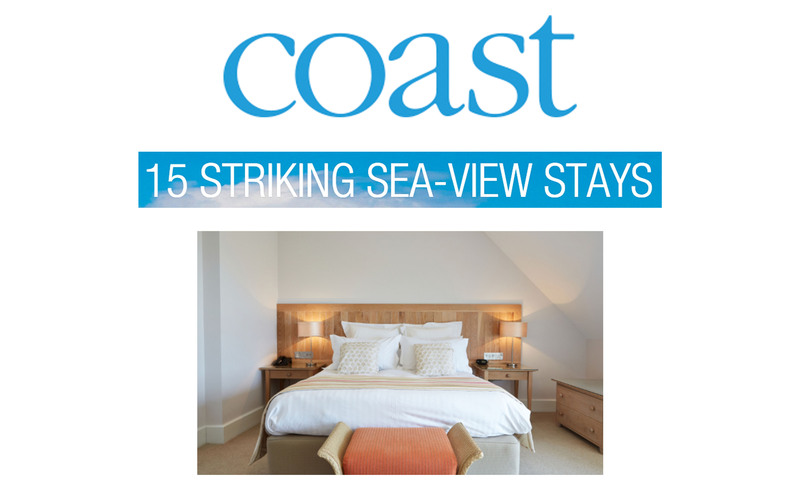 The hotel was awarded 78 out of 100 and therefore achieved four star status. 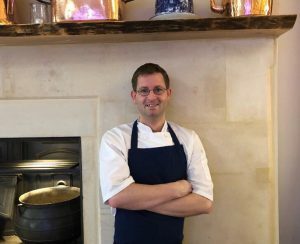 The restaurant has been awarded two AA Rosettes for Culinary Excellence based on the inspector trying three courses from the menu: mushroom and egg yolk ravioli; lamb striploin with boulangère potatoes; and panna cotta with rhubarb and ginger crumble. 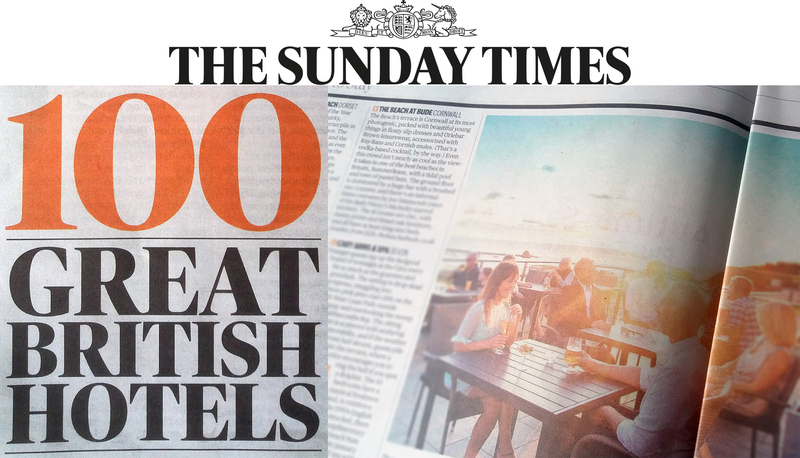 This is a real achievement for us, and for our fantastic head chef Joe Simmonds and team. 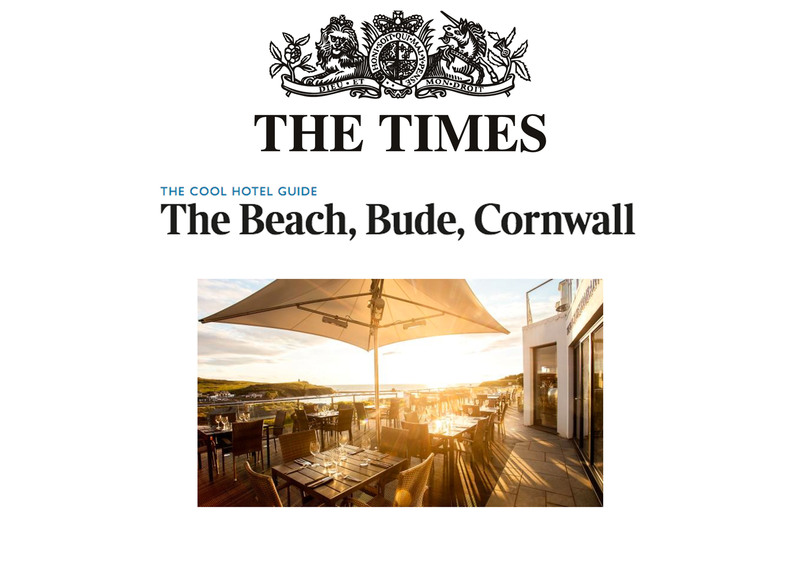 We are thrilled that the hotel and restaurant has achieved the recognition it deserves, and everyone has worked incredibly hard to get it where it is, so thank you to all our great staff for their hard work, and to the AA inspector Robert for his great review. 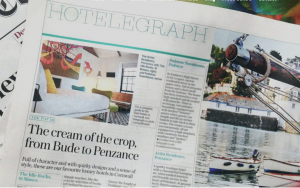 Our hotel, bar and restaurant cropped up in the press a number of times, and we’re incredibly proud of the great reviews and positive feedback we’ve received. 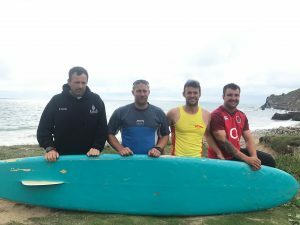 Scroll down to read where we were featured, and if you like what you see, get in touch to book a stay with us.